15% off food, lunch and dinner Mon-Wed (a la carte menu only). Maximum two diners. Not valid on bank holidays. 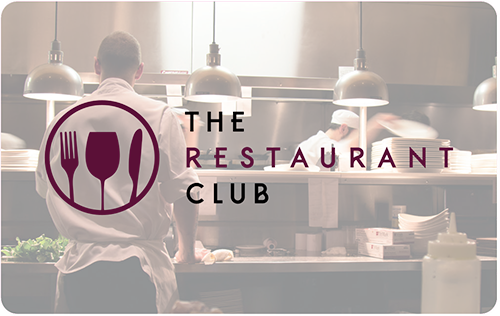 We are thrilled to welcome this award-winning restaurant and cocktail bar in Richmond-Upon-Thames to The Restaurant Club. 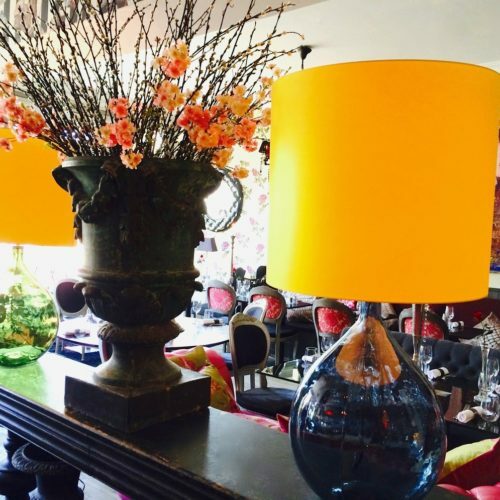 Rock & Rose boasts a fun and vibrant atmosphere with glitzy and glamorous decor – think mirrors, candles and floral wallpapers – fit for a great night of celebrations or an intimate lunch or dinner for two. The food is equally exciting – pan Asian and classic grill cuisine with a great seasonal cocktail list. Private dining available for up to 14 and a lovely garden room for slightly bigger events. Rock & Rose has been voted ‘Best Sunday Roast’ in south west London – and we can guarantee it’s even better paired with a Bloody Mary!